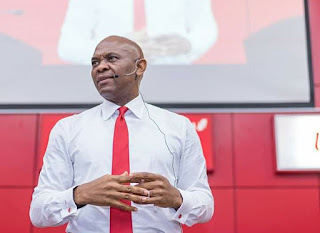 Chairman of the United Bank for Africa (UBA), Mr. Tony Elumelu, has called on Nigerians to support President Muhammadu Buhari’s administration. 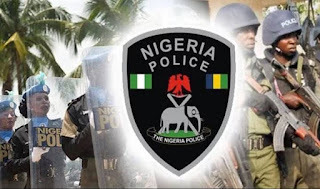 He made the call on Friday after visiting President Buhari at the Presidential Villa in Abuja, the nation’s capital. “Elections are over, let’s all rally round the President and help him to realise those things that are important to him that will define his legacy, the infrastructure, improving access to electricity, road transportation,” he stated. While commending the current administration for its achievements in agriculture, Elumelu noted that the President has done well in the sector. He, however, wants the Federal Government to build infrastructure and engage the youths in productive ventures. He believes that when the youths are gainfully employed, poverty in the country will be reduced to the barest minimum. “It’s always good to see how we can create a better society where our young men and women are gainfully engaged,” he added.